Dr. Eric Stark ’88 is the Artistic Director for the Indianapolis Symphonic Choir. The ISC will inaugurate it 80th Anniversary Season with a performance at Carnegie Hall on October 16 in NYC. Click here for ticket information. Eric talked about the upcoming ISC trip on the August 26 episode of WFYI’s Art of the Matter. Eric is also Professor of Music, Director of Graduate Studies and Assistant Chair of the School of Music at Butler University’s Jordan College of Fine Arts. After Wabash, Eric received the doctoral degree in choral conducting from Indiana University. He is a flight pilot for Angel Flight, a non-profit network of pilots providing free air transport for those with medical needs. Lanam ’06 – Head Women’s Basketball Coach at Maryville U.
Collin Lanam ’06 has been named head women’s basketball coach at Maryville University in St. Louis, Missouri. Collin spent the last three seasons as an assistant coach for the Maryville Saints men’s basketball team. Click here for the news release. 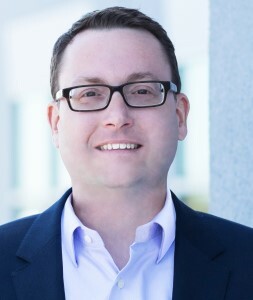 Wes Zirkle ’98 has been named COO of LST Marketing in Indianapolis. 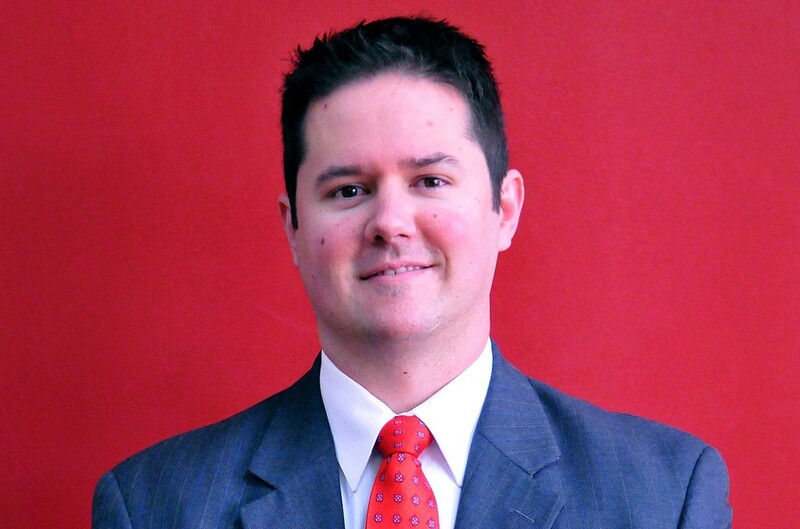 Wes is an attorney and marketing professional in brand activation, sports marketing, and deal negotiations. Click here to read the news release. After Wabash, Wes earned his law degree from the Indiana University Robert H. McKinney School of Law. He was a Religion major and Economics minor at Wabash College, and studied Comparative Religion at the University of Aberdeen in Scotland. A few weeks ago Coach Mac Petty H’82 got a total hip replacement from his “classmate” Dr. Frank Kolisek ’82. Dr. Kolisek is an orthopedic surgeon with Orthoindy in Indianapolis. Click here to hear them both talk about the new surgery technique, which spares the hip muscle. Kurt Decker ’91 has joined Heritage Federal Credit Union in Evansville as a financial advisor. After Wabash, Kurt earned a law degree from Florida State University College of Law in Tallahassee. Brock Graham ’09 and Gabe Guerrero ’08 will participate in the 7th annual Montgomery County Men’s Conference during the August 12 weekend in Crawfordsville, organized by the Montgomery County Men for Christ. Brock will be the Friday night speaker. He is the lead pastor at Harvest Bible Chapel Indy South. Gabe will give a personal testimony on Friday night. 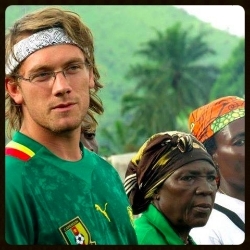 Jacob Moore ’12 was a volunteer in the Peace Corps in Cameroon from 2012-2015. He continued working as an Agribusiness consultant in Cameroon, helping rural farmers boost their income by adding value to crops. He is also the founder of a sustainable community garden that helps feed five villages in Cameroon, in addition to teaching modern agricultural techniques to local farmers. Jake and three other former Peace Corps volunteers have created and implemented an American NGO, ScholarShop Africa, which aims to improve the teaching and learning of students in Cameroon. ScholarShop helps students earn credits toward needed supplies for school or food by doing community work to earn these points. The 12th Annual Jeremy Wright Memorial 5K Run is scheduled to take place at the Flat Rock Firemen’s Festival on August 12 in Flat Rock, Indiana. Registration for the fun will begin at 5:30 p.m., with the run scheduled to kick off at 7 p.m. The run was organized in memory of Sgt. Jeremy Wright, a Southwestern High School and Wabash College graduate who was killed in 2005 while serving in Afghanistan. To register online and for more information, visit www.jeremywright5k.com. Shane Xuan ’16 was recently named a Jerri-Ann and Gary E. Jacobs Endowed Fellow at the University of California, San Diego. 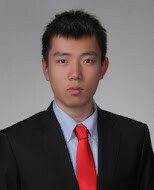 He will use social media and big data to study the survival and transition of authoritarian regimes. Shane is a Ph.D. student in the Department of Political Science at UC San Diego. The Jerri-Ann and Gary E. Jacobs Endowed Fellowship is granted exclusively to top students whose scholastic achievements and commitment to advancing the field of social sciences is clearly demonstrated. Jamie Bopp ’03 has worn many caps in his twelve years at Merritt Island Christian High School in Brevard County, Florida: history and P.E. teacher, boys basketball, and for 10 years assistant football coach. Jamie was named principal of MIC two years ago and took a leave of absence from football. Now he is back, serving dual roles as Principal of MIC and Head Football Coach. Whew! Click here to read an interview with Jamie.